What is Bonsai white labeling? Learn all there is to know about Bonsai white labeling. Note: whitelabeling is only available on Premium Plans ($29/m), not on Plus Plans ($19/m). You can learn more in your subscription page. If you are on a Premium plan, you need to manually update your white labeling settings here after you upgrade to enable this feature. Whitelabeling allows you to remove Bonsai's branding from emails that are sent to the client, as well as from web pages that the client sees. 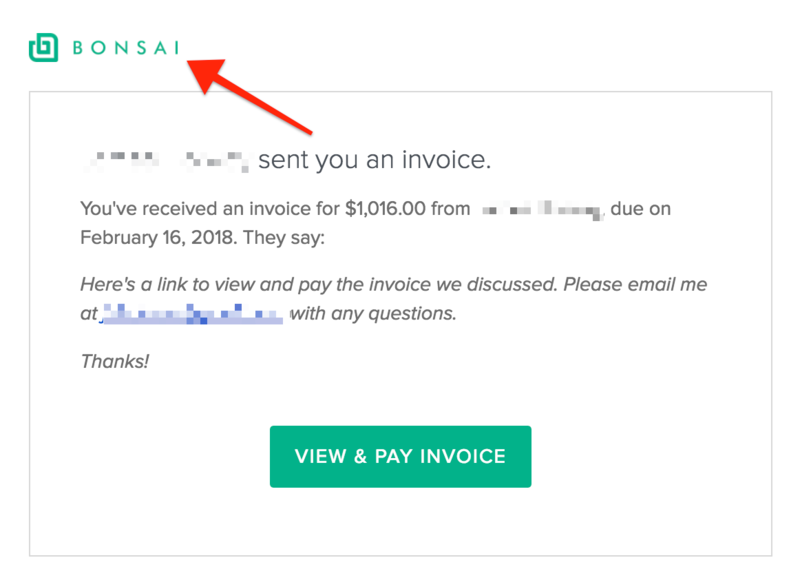 The FROM field to your clients will no longer say "via Bonsai". The footer will say your user or company name, instead of just Bonsai. These are the email footer details required by CAN-SPAM laws. Along with email branding, our whitelabeling also changes the branding shown to your clients on the website. Whether they're viewing one of your proposals or projects, they'll see your logo in the corner of the page. 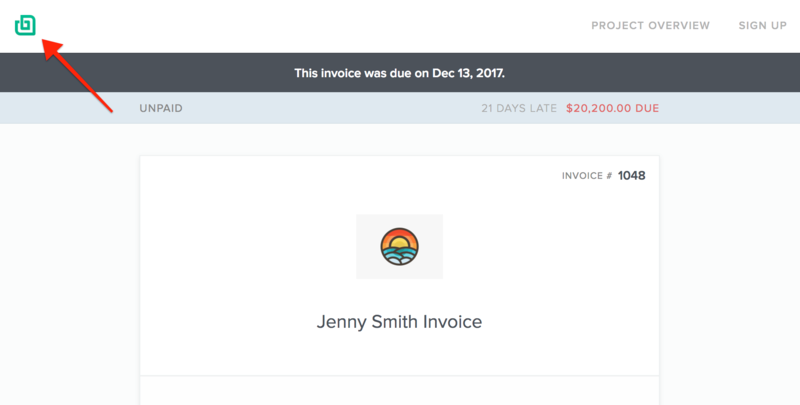 To preview this yourself, you'll need to view the client version of an invoice/contract/proposal in incognito or a separate browser. Also, it is important to note that you need to have a default logo uploaded in your settings for it to work properly. Without this, it will simply fall back to Bonsai's logo.